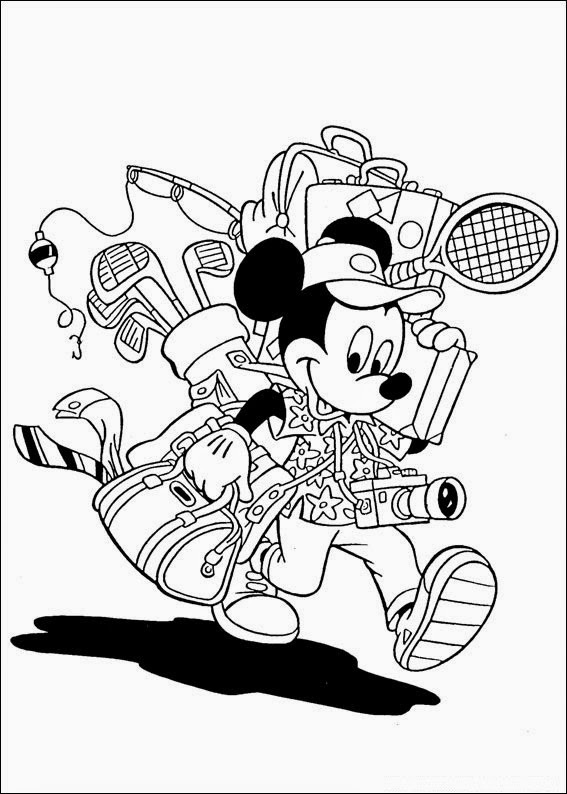 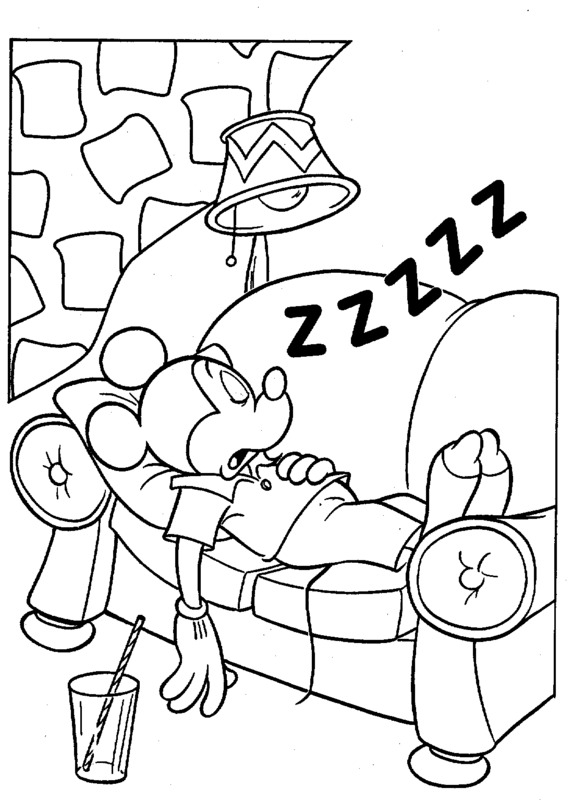 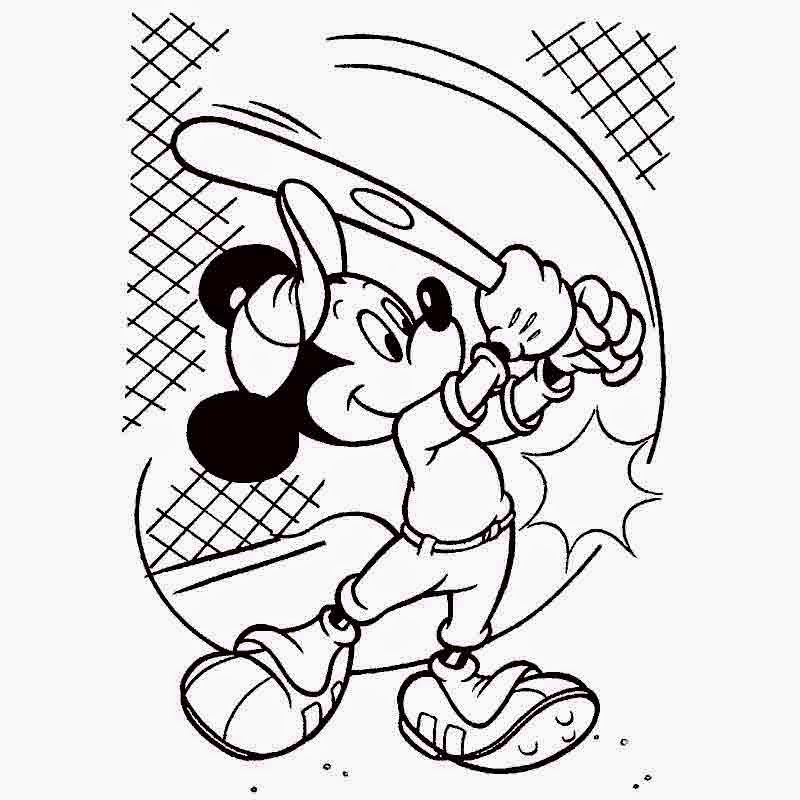 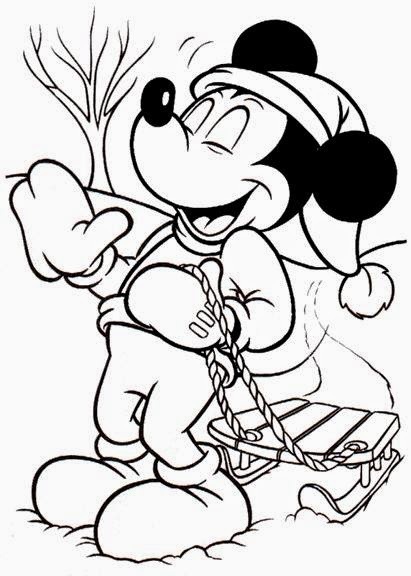 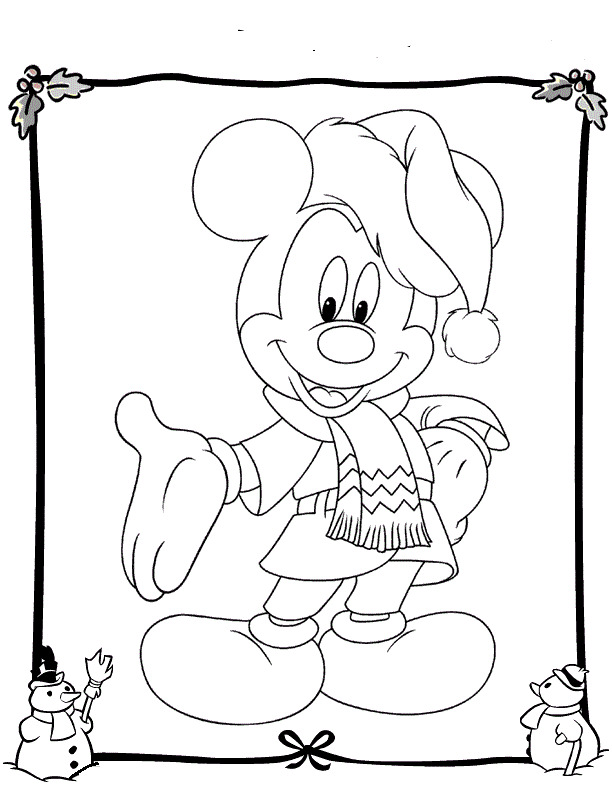 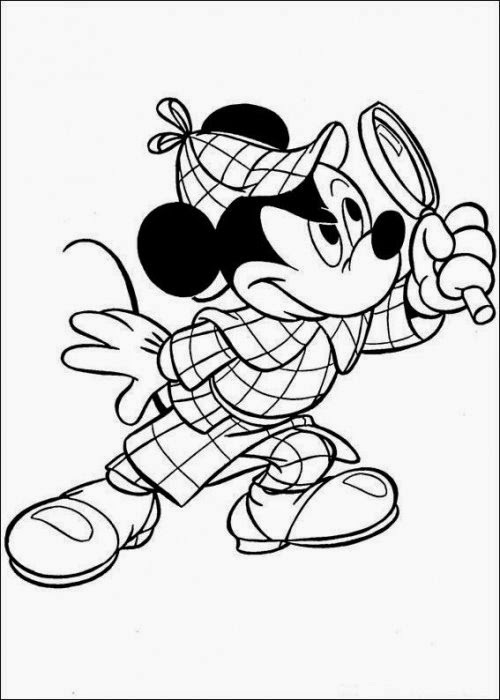 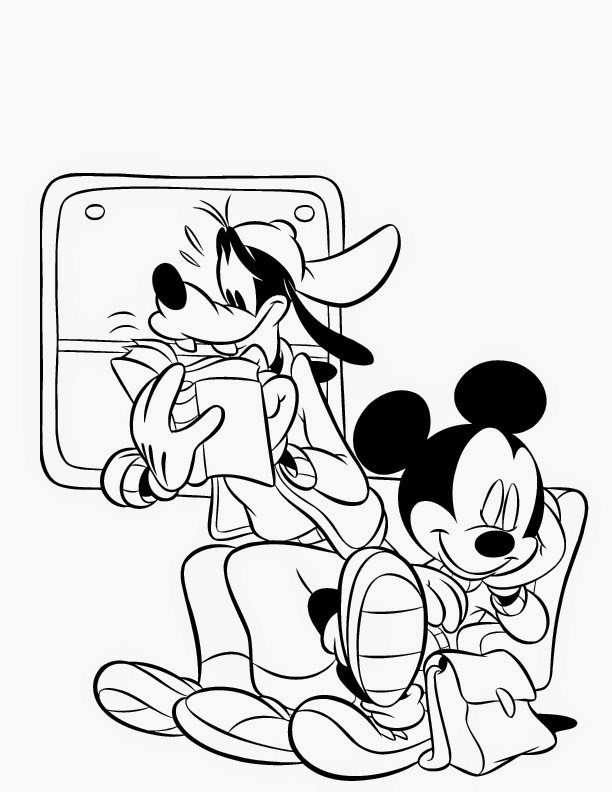 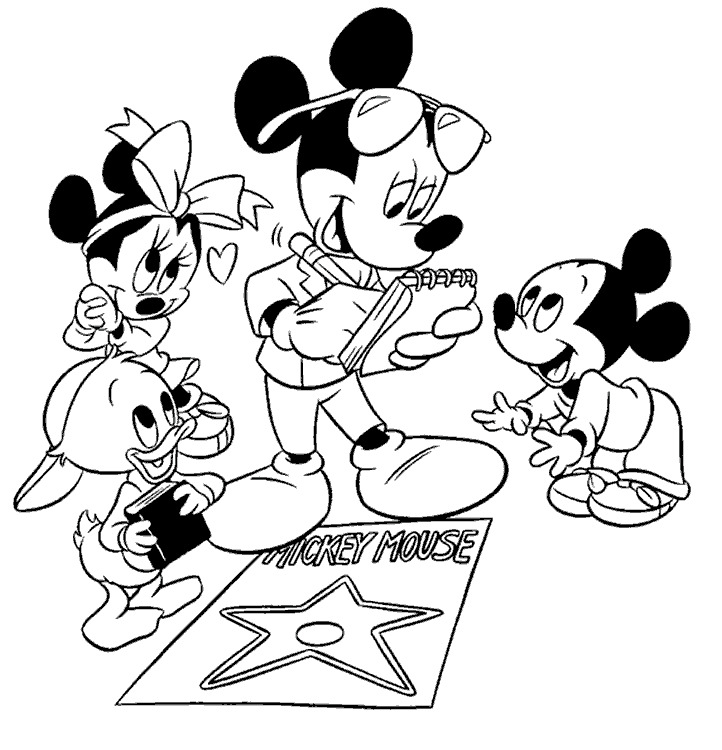 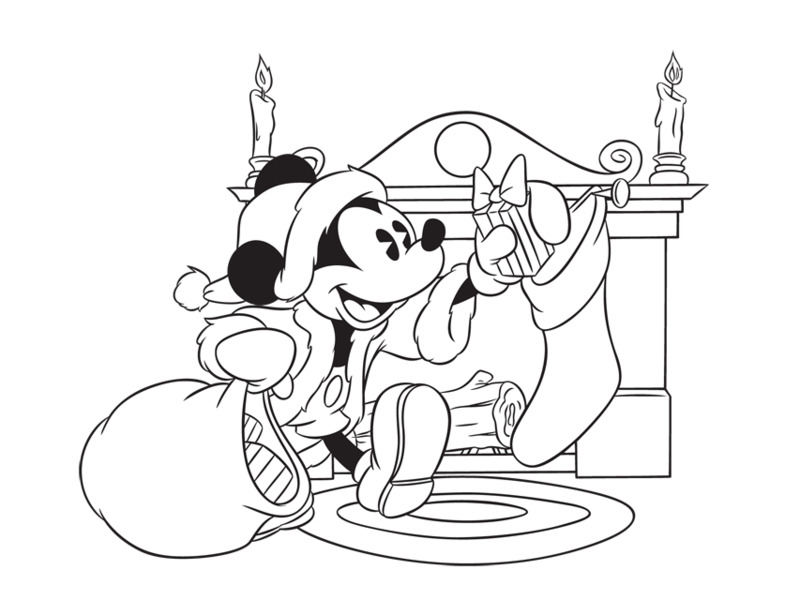 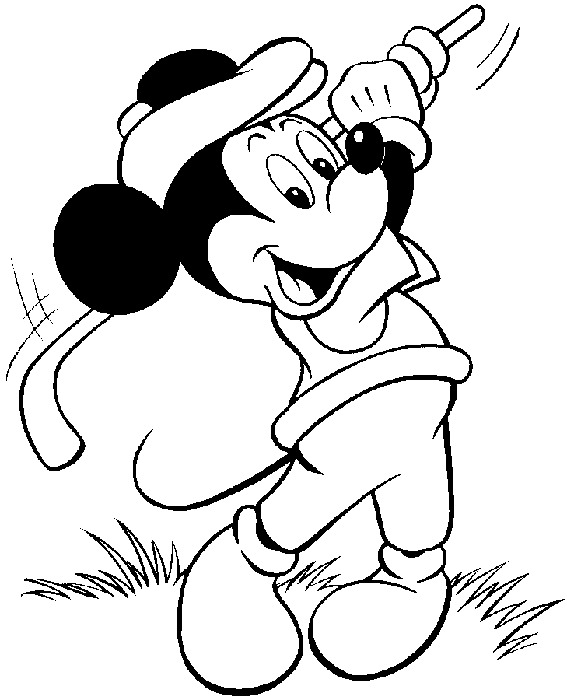 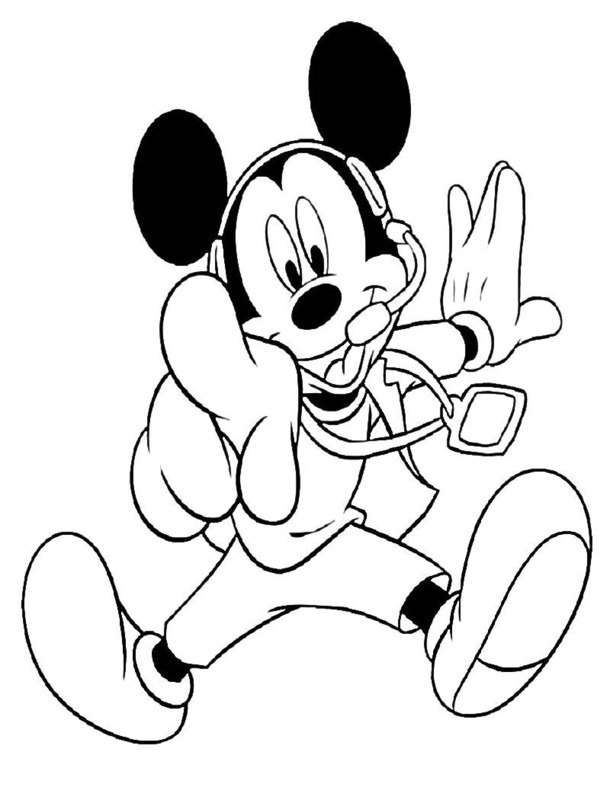 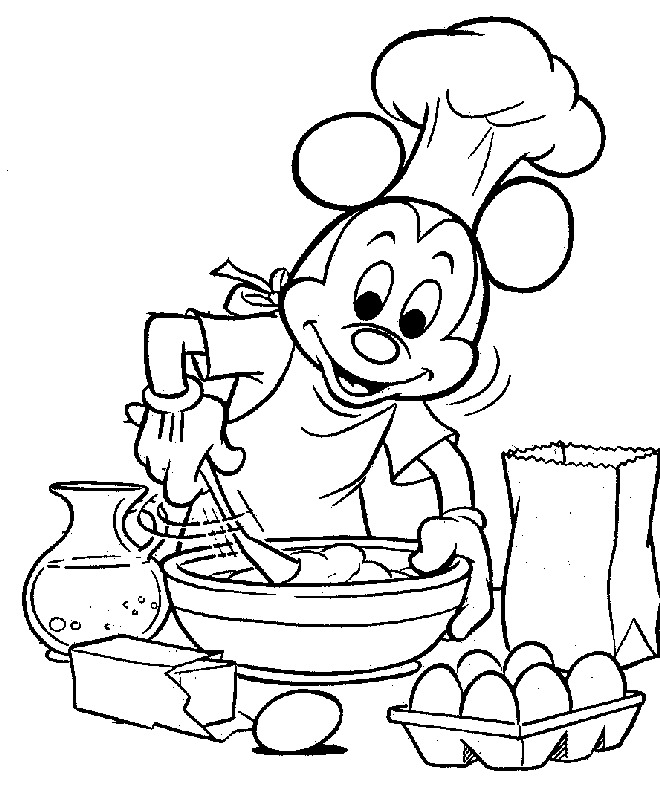 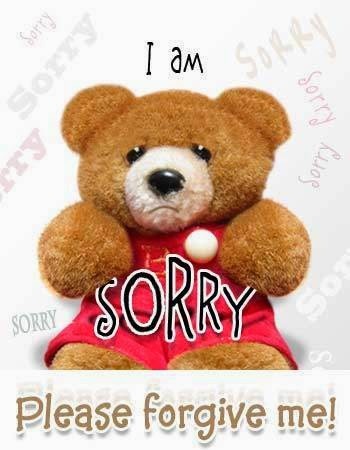 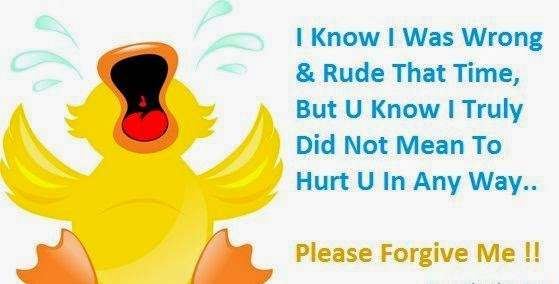 Mickey Mouse is a loved character that everybody likes, who hasn't enjoyed his adventures?, for these and other reasons, we present a great selection of drawings with Mickey and his friends, in different places and situations, all these images are for coloring. 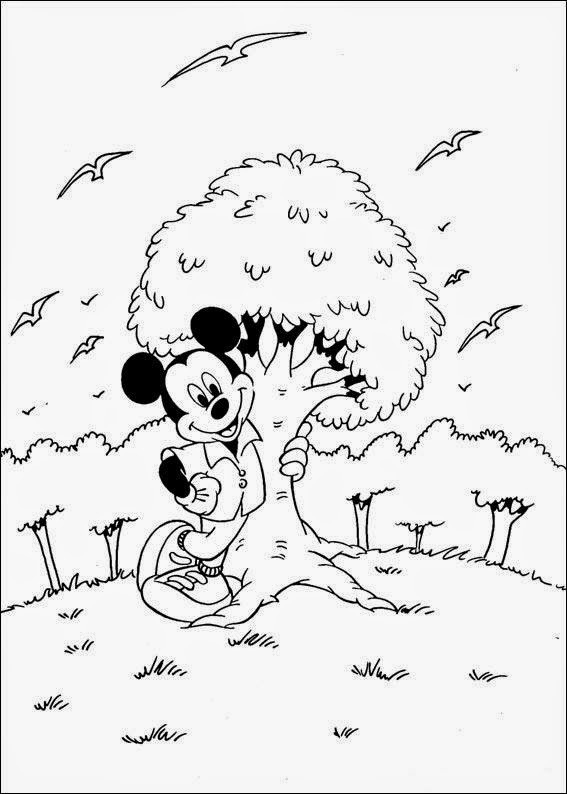 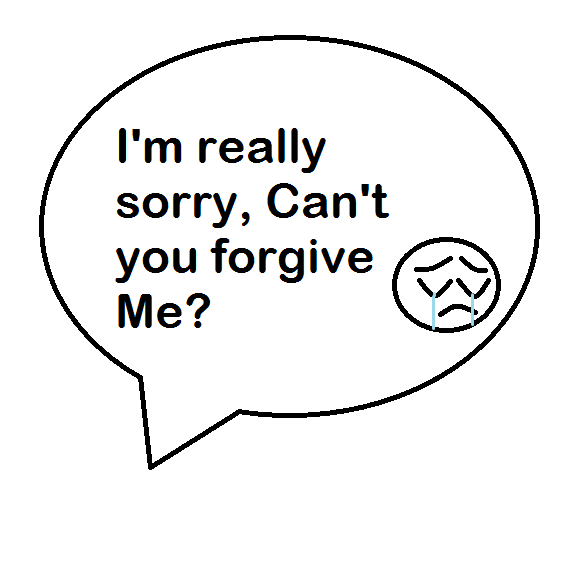 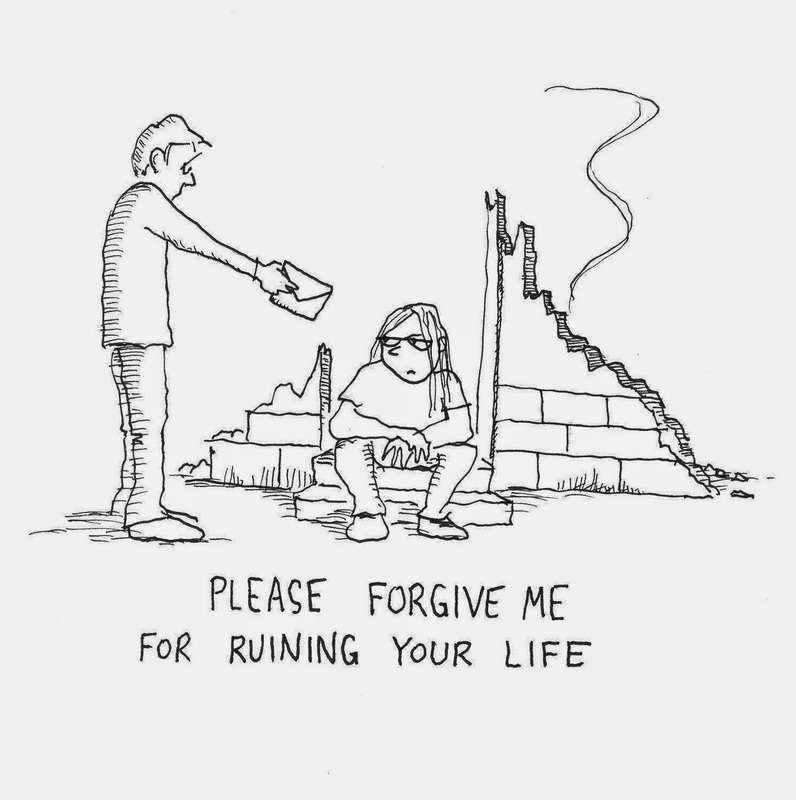 If you like one or more that one, just print the image and I know you will enjoyed coloring it. 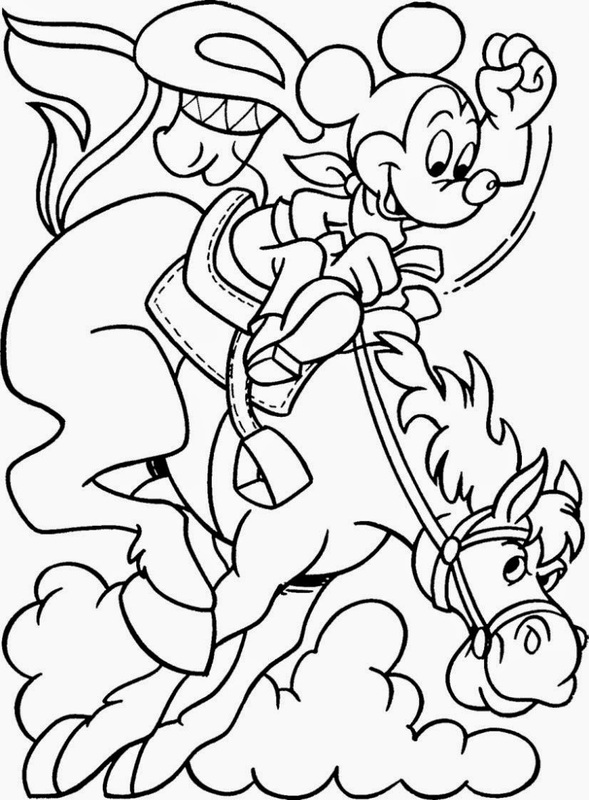 Mickey Mouse riding a brave horse. 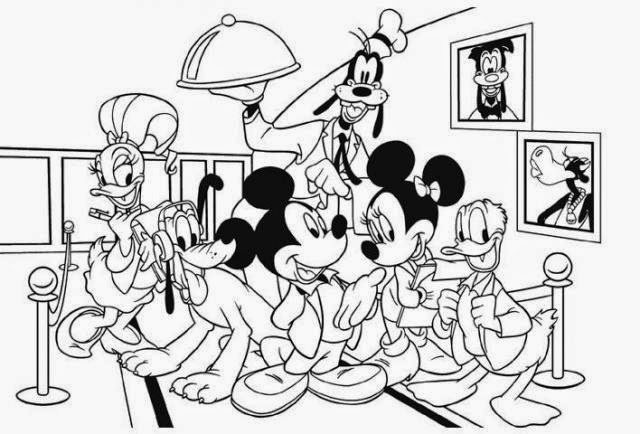 Mickey Mouse and some of his best friends on the red carpet. 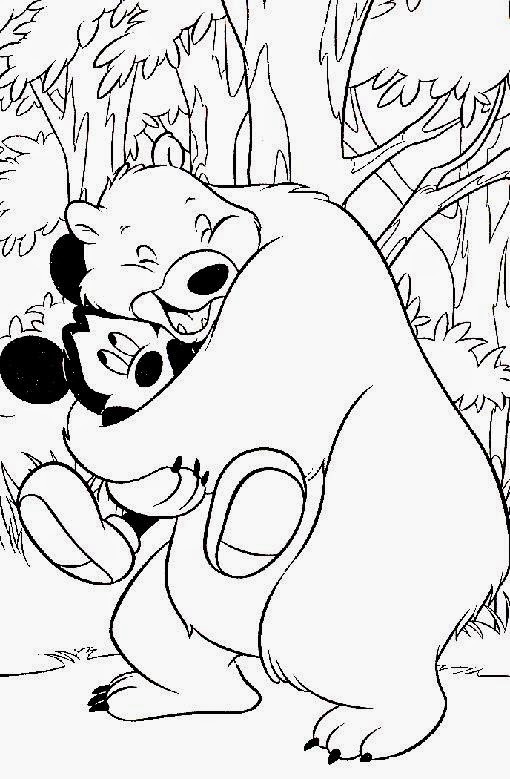 Mickey Mouse and a bear in a strong hug. 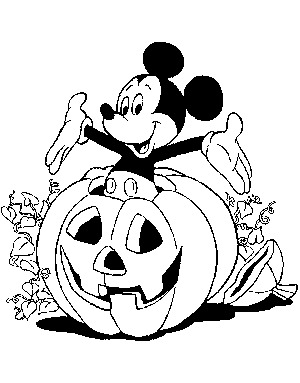 Mickey Mouse inside a pumpkin on Halloween. 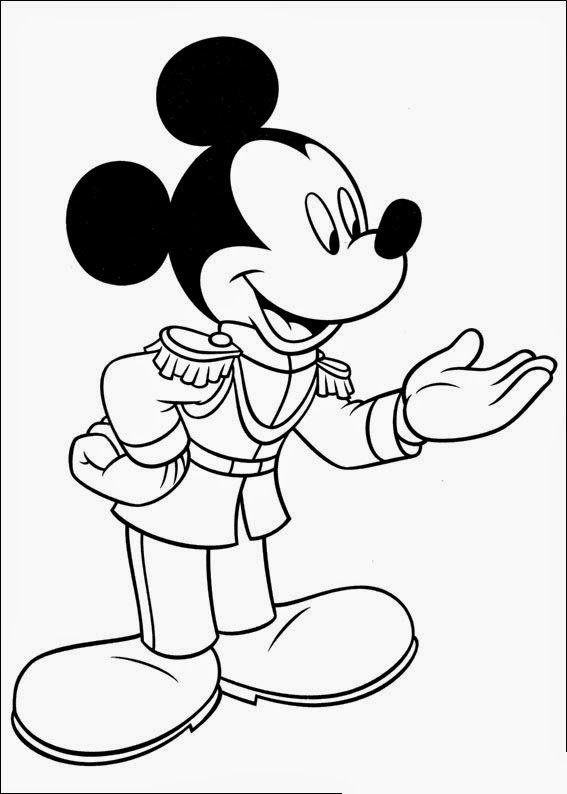 Mickey Mouse dressed up as an officer. 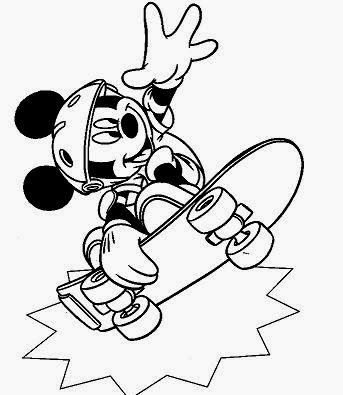 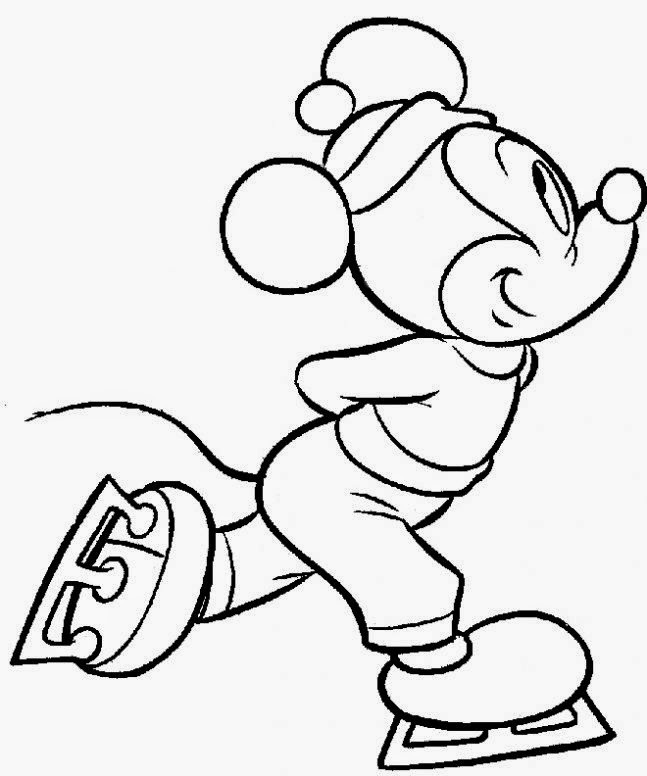 Mickey Mouse on his skateboard. 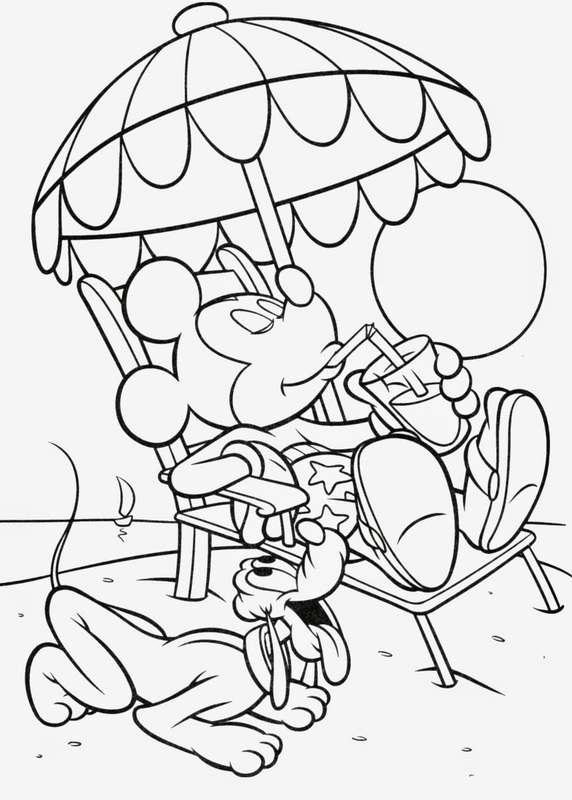 Mickey Mouse drinking soda at the beach on a sunny day. 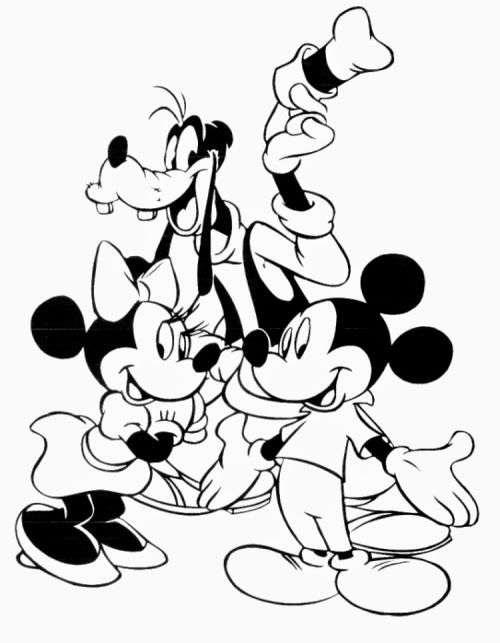 Mickey Mouse and his friends Minnie and Goofy. 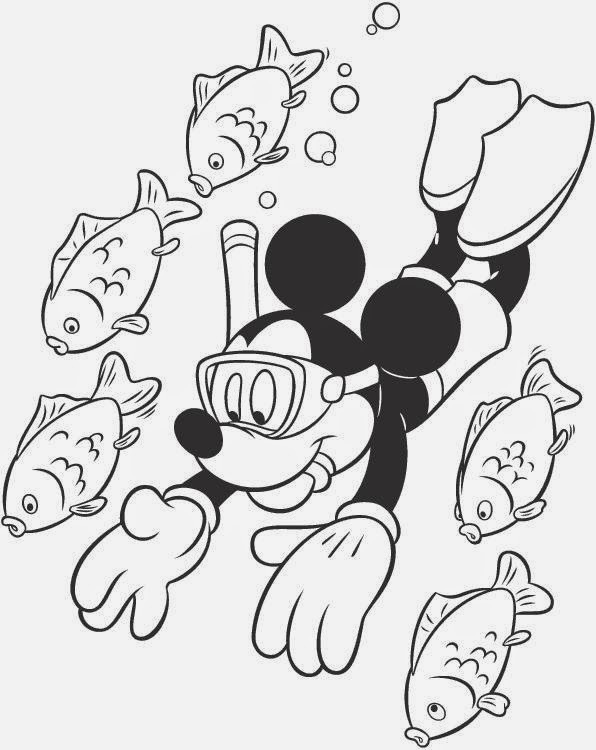 Mickey Mouse snorkeling with some fish.